The privately-owned Tinsley Bridge Group was established in the 1850s as a vehicle suspension spring maker and completed a management buy-out from British Steel Corporation in 1987. The Tinsley Bridge Group today is a highly accredited, award winning engineering and manufacturing business with a reputation for meeting demanding quality and reliability requirements in the automotive, nuclear, rail, defence, renewables, machine knives and energy sectors. Tinsley Bridge Group have a strategy to grow by a minimum of 25% over the next 3 years. In last 3 years the Group has grown by over 35% and recruited more than 35 new full-time employees. Within the Tinsley Bridge Group, Tyzack Machine Knives is one of Europe’s leading manufacturers of through hardened Slideways, hydraulic and demolition scrap shear blades, guillotine shear blades, steel mill blades, liner plates and precision cutting blades used in a multiple of process industries worldwide. 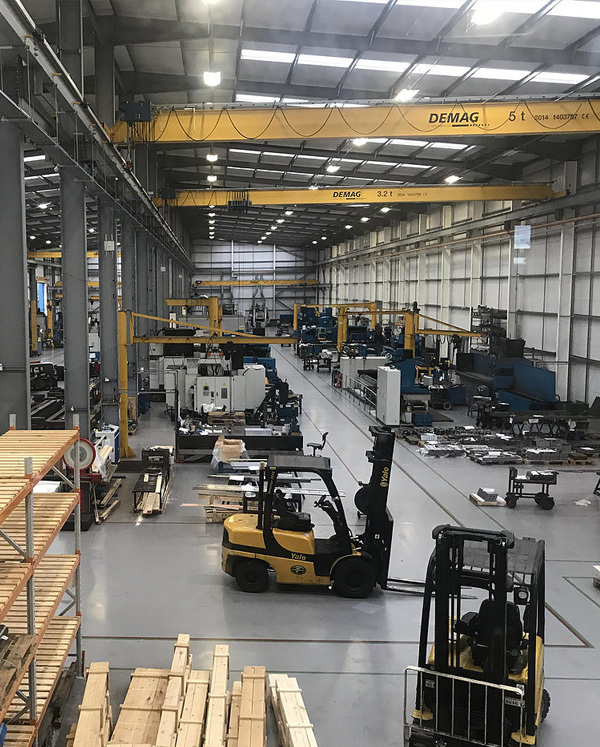 As part of this growth program, Tyzack is now looking for highly skilled, hardworking personnel as part of its own growth plan to join its ambitious team in its brand-new factory.